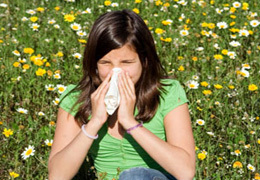 / Wild Flowers Health Warning! Wildflowers and Children: Its is best to ‘take the time’ to show children the many poisonous and injurious garden plants and not only the few poisonous and injurious wildflowers. Explaining botany to children. Throw and Grow acknowledges that parents know best, we recommend that guardians take the time to judge the consequences of explaining botany to each individual child. Think, before explanation, try to judge the child’s likely response, is your child likely to do the opposite of what they have just been explained or told? If so, showing or purchasing seed or live plant products with poisonous and injurious wildflowers may not be your best choice or the correct product for you. Easy goes, When explaining botany to children, make it fun, keep the sentences short, use simple words and use helpful body language. Allow pause and time for reflection, always start with a positive affirmation of the benefits of plants, fruit and vegetables, and when the opportunity arises explain that they should never eat something from the garden unless encouraged to do so. Day by day, one plant type at a time show a child that such a plant has thorns, barbs, attracts wasps, is dangerous, poisonous or in a dangerous place. Some species of wildflowers are dangerous to your health and can kill. Often Medicinal: When choosing a seed mixture or single species it is best to check with the appropriate herbal or medical authority or search the worldwide web. Many other wildflowers are used for medical purposes. Our products are intended for amenity horticulture, to attract wildlife and conserve nature. They are not intended as medical cures or as edible plants. A few species are Edible: Burdock is a choice culinary vegetable. Marjoram is a culinary herb. Nettles, although not on our product range are an ideal wild food. There are more……………search the world wide web….. Disposal of cut materials: Always remove the meadow cuttings, wildflower meadow hay should be removed as soon as possible and not be heaped on site as it will become mouldy (and pose a health risk). Pollen and Hay Fever: Wildflowers release pollen. 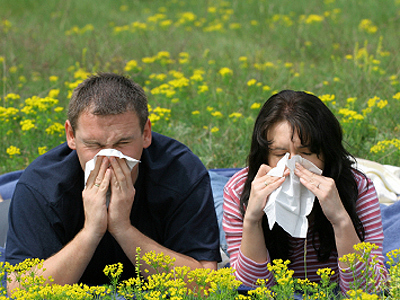 Hay fever sufferers should be aware that the main species that cause an increase in the ‘Pollen Count’ are flowering grasses. 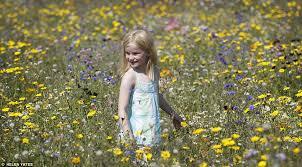 Wildflower meadows can be sown without added grass seed and can be maintained in growing season, with three to five cuts per year to discourage flowering grasses and thus greatly reduce Pollen. What is an Irish Seed Bomb? 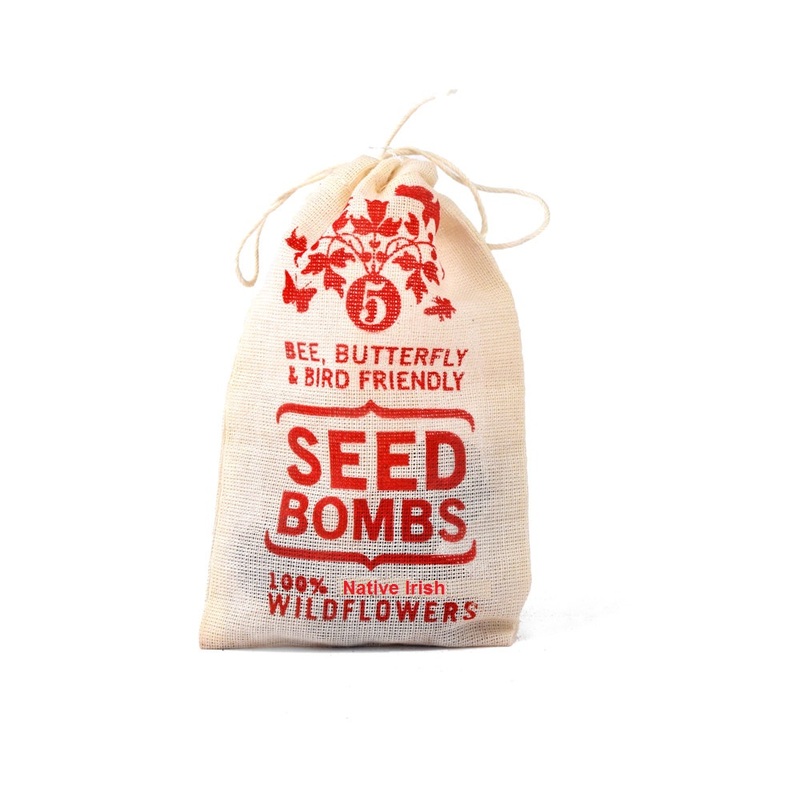 How Native Irish Seed Bombs Benefit Our Bees?